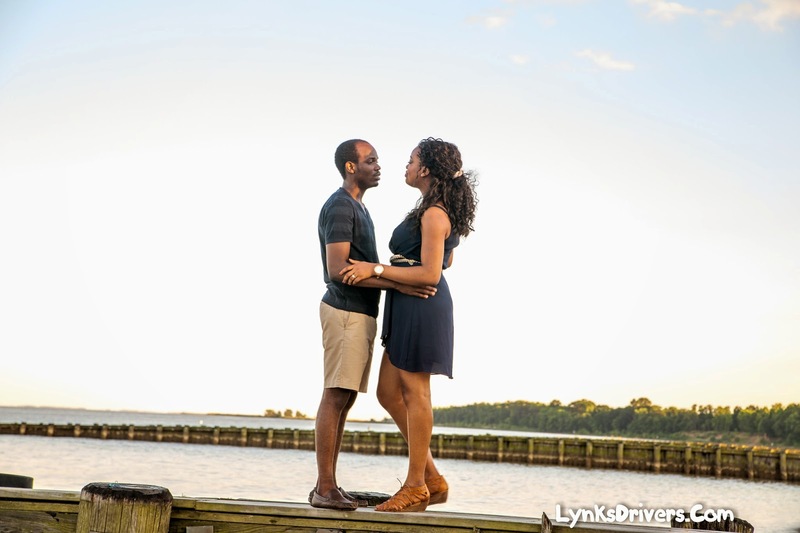 When two people in love happen to be best friends, the bond between them is always evident. 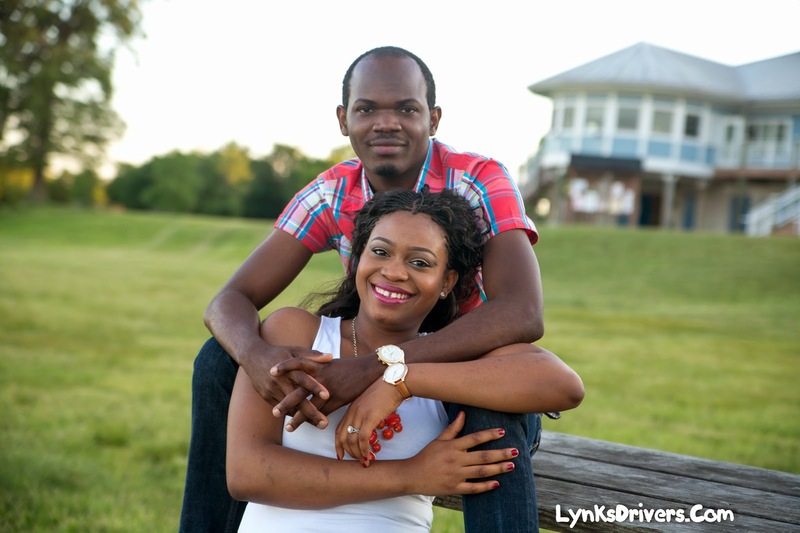 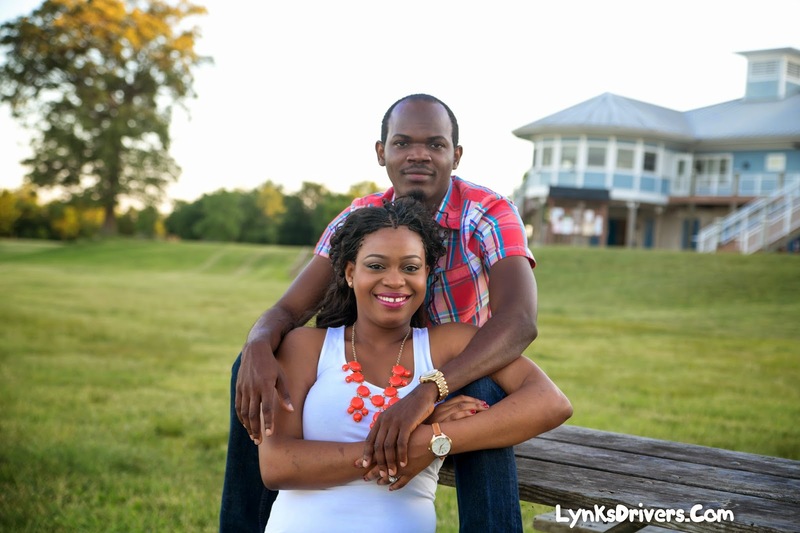 Tola and Niyi love each other dearly which made their pre wedding video a fun shoot for me. 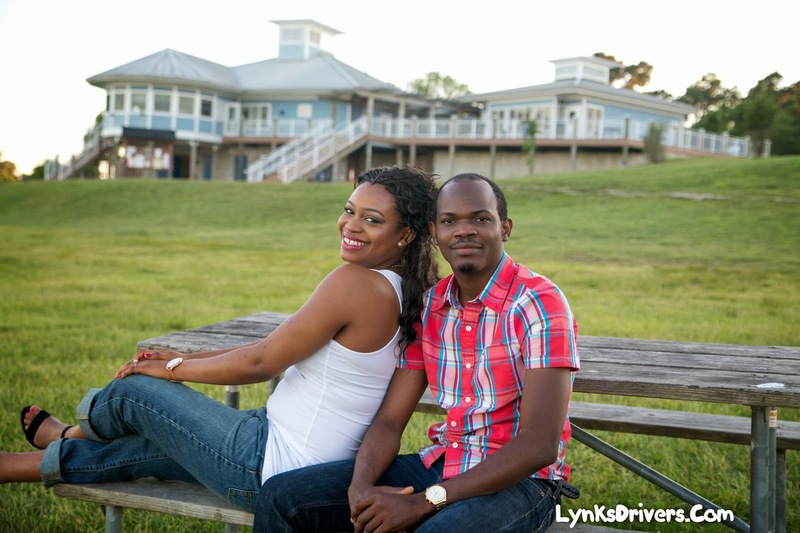 They wanted some simple, casual and fun and I am patiently waiting to capture their beautiful wedding.